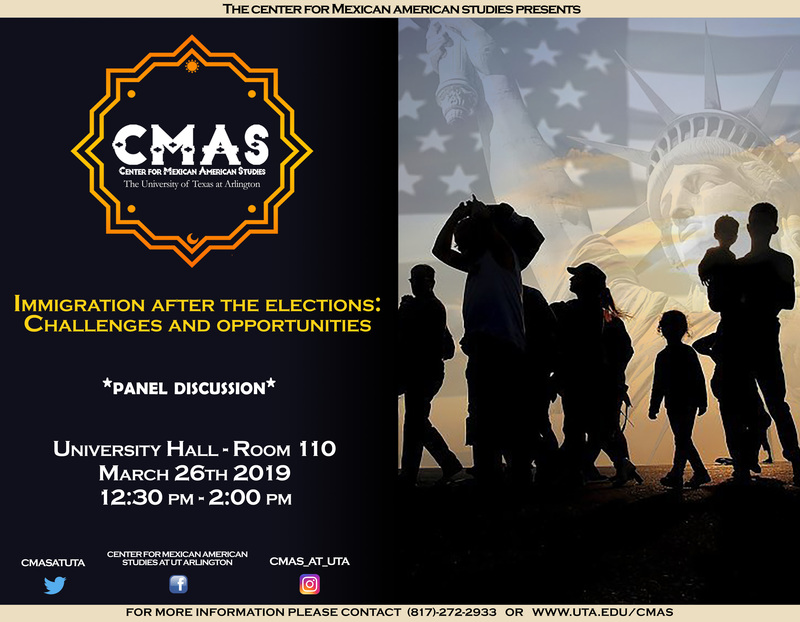 The purpose of the panel is to discuss the current conditions, prospects, and challenges immigrants face in the country, especially in Texas, paying particular attention to Dreamers and other young people in the DFW region. Liz Cedillo-Pereira is the Director of the Dallas Office of Welcoming Communities and Immigrant Affairs. The Dallas WCIA seeks to be a bridge connecting Dallas’ diverse immigrant communities with existing Dallas residents. A Dallas native, Liz has more than 15 years of experience at the federal, state and local level on immigration related matters. Prior to joining the City of Dallas management team, Liz served as the Obama Administration’s Senior Advisor at the U.S. Department of Homeland Security, U.S. Immigration and Customs Enforcement, where she focused on immigration policy and community engagement. Michelle Garza is Chief Legal Programs Officer at RAICES a nonprofit agency that provides free and low-cost legal services to underserved immigrant children, families, and refugees. Michelle’s practice includes the Children’s Program and direct representation of unaccompanied minors, as well as some affirmative practice before the United States Citizenship and Immigrant Services. Before joining RAICES, Michelle obtained her B.A from the University of Texas at Austin in Mexican American Studies with a focus on Public Policy and received a J.D from St. Mary’s University School of Law in 2010. Marcela Nava a Professor of Practice in the School of Social Work at UTA. Having grown up in Fort Worth, Professor Nava’s research interests and expertise include health equity, Immigration, and Policy Advocacy, among others. She is the recipient of the Presidential Scholarship for the Academy Health Institute on Advocacy and Public Policy, which she earned in 2016. This scholarship provides early career professionals with financial support to attend the National Health Policy Conference to engage in advocacy to support health services.